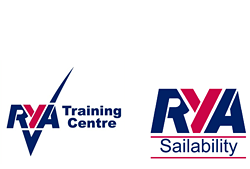 Open session for adult sailing members. No need to book just come along and sign up. 07539 480 155 for session information, as on occasions we may need to cancelled a session if there is adverse weather forecast.